Your home search stops here!! 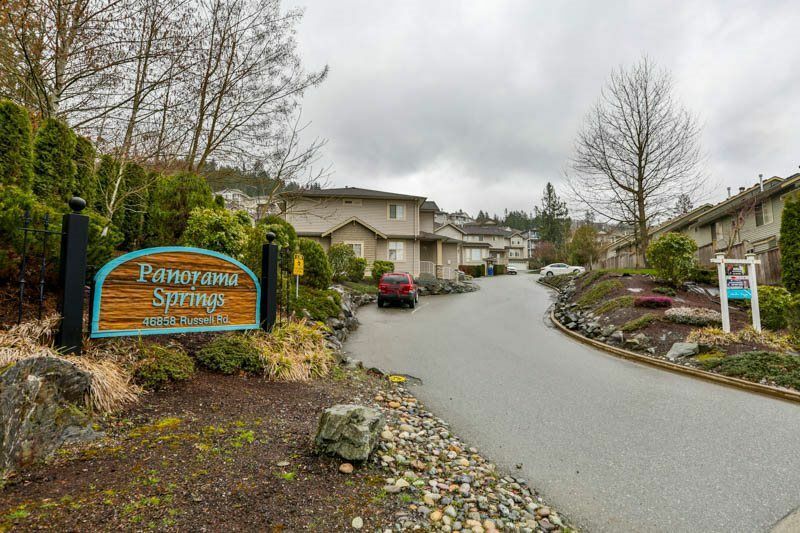 Tastefully updated 3 bedroom, 3 bathroom townhome in sought after Panorama Ridge. Amazing panoramic valley views and private backyard with patio backing green space is the perfect retreat for those warm summer nights. Well run strata, easy freeway access and bonus room off back of garage. Lots of room and well laid out this is a truly great family townhome. Call today for your private tour!